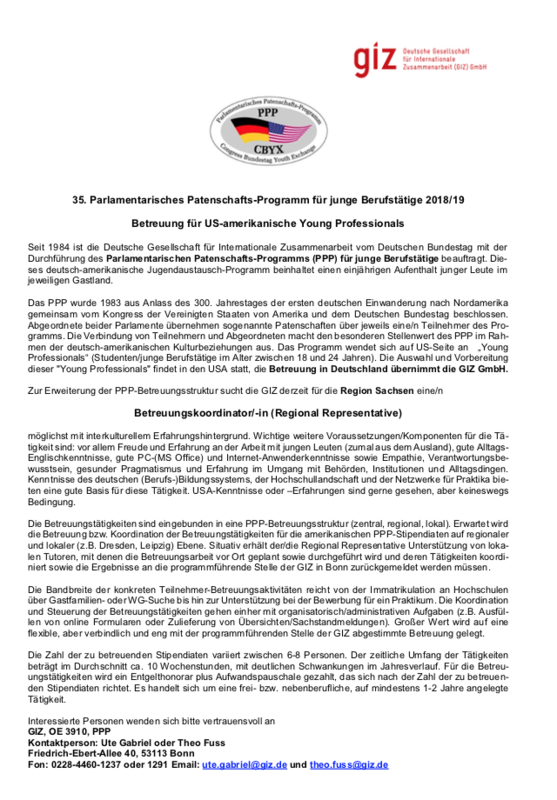 Das Parlamentarische Partnerschaftsprogramm (PPP/CBYX) sucht für die Region Sachsen eine/n Betreuungskoordinator/-in (Regional Representative) möglichst mit interkulturellem Erfahrungshintergrund. American Studies Leipzig is excited to announce that Professor Dr. Katja Kanzler has accepted Leipzig University’s offer to join ASL as the new professor for American Literature starting in August. The online course registration for Kernfach/Wahlfach/BA International Track AND Wahlbereich students for the summer semester 2018 starts on 28 March (noon). For parallel courses, choose early to get the seat you want. 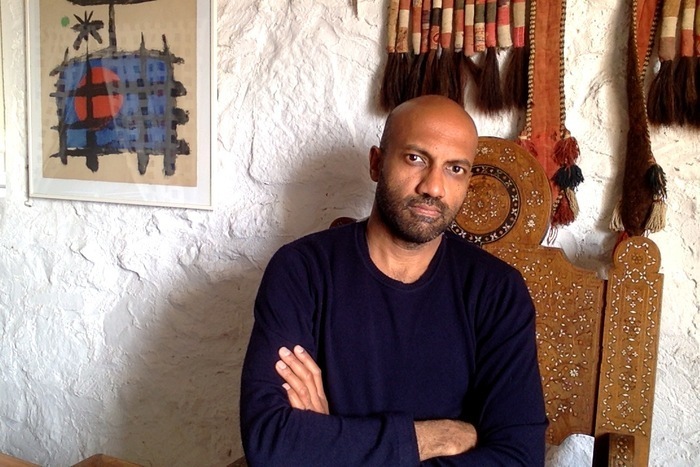 American Studies Leipzig is proud to announce Rajesh Parameswaran as our next Picador Guest Professor for Literature. He will hold the professorship in the summer term of 2018. As part of his tenure in the summer term of 2018, Picador Professor Rajesh Parameswaran will teach two classes at American Studies Leipzig.